The ‘most wonderful time of the year’ is officially upon us. And in the holly jolly spirit of the holidays, seasonal TV specials and classic movies are airing across cable and broadcast networks for the enjoyment of all. Here’s a rundown of various Christmas films, holiday tales and educational efforts being shown over the next couple of days. All times are EST. 7 p.m. – The Santa Clause 2, AMC. Tim Allen returns in this 2002 sequel to the 1994 original film, in which he is required to locate a bride or else risk the demise of Christmas. 7 p.m. – An International Christmas, Cooking. Brothers Michael and Bryan Voltaggio reveal how to prepare holiday cuisine from across the globe, including eggnog crème brulee and squid bolognese. 9 p.m. – Michael Buble’s Christmas in New York, NBC. For the fourth year in a row, the jazz singer celebrates Christmas music, and he gets assistance from Ariana Grande and Barbra Streisand. 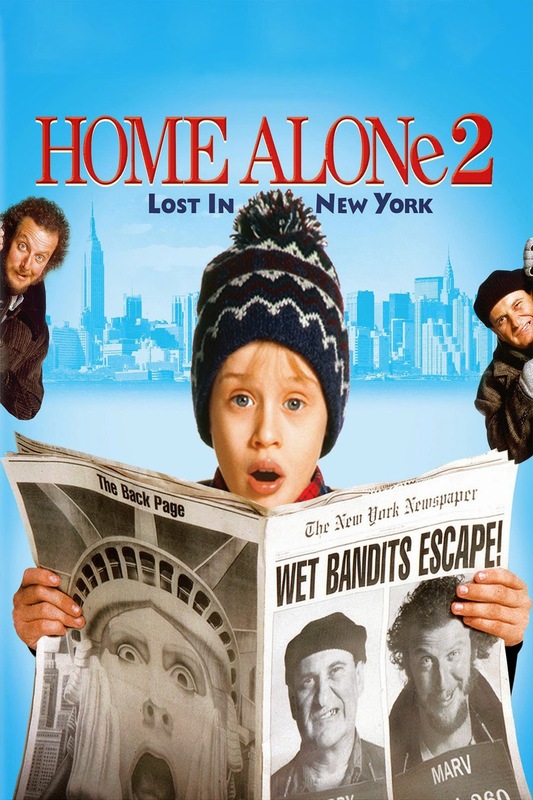 9:30 p.m. – Home Alone 2: Lost in New York, AMC. Kevin McCallister (Macaulay Culkin) attempts to foil a theft masterminded by the Wet Bandits (Joe Pesci, Daniel Stern) while trapped in New York City. 10 p.m. – Kelly Clarkson’s Cautionary Christmas Music Tale, NBC. The Texan pop musician recruits performers like Blake Shelton, Jay Leno and Robin Williams to put on a holiday musical. 11 p.m. – The Christmas Truce, H2. During World War I, German and Ally combatants agree to a temporary ceasefire, where the soldiers peacefully exchange holiday greetings. 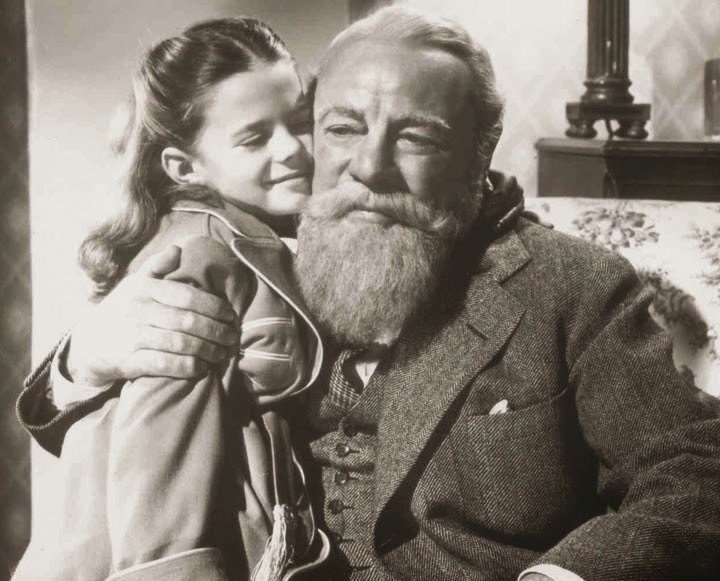 11:30 a.m. – Miracle on 34th Street, AMC. The Academy Award-winning 1947 classic, where a Macy’s Santa Claus (Edmund Gwenn) insists that he is the real deal during a court trial. 1:45 p.m. – White Christmas, AMC. In this Bing Crosby and Danny Kaye-helmed 1954 musical, two World War II buddies become entertainers who pursue romance with a pair of sisters. 6:57 p.m. – Jeff Dunham’s Very Special Christmas Special, Comedy Central. Stand-up comedian Jeff Dunham puts on a holiday ventriloquist act, featuring appearances from his puppets Walter and Bubba J. 8 p.m. – It’s a Wonderful Life, NBC. Nominated for five Academy Awards, this oft-praised 1946 film tells the tale of a distressed businessman who learns what the world would be like if he never existed. 8 p.m. – I Love Lucy Christmas Special, CBS. Two colorized episodes of the 1950s television series are presented in which Lucy, Ricky, Fred and Ethel reminisce about the past while decorating their tree. 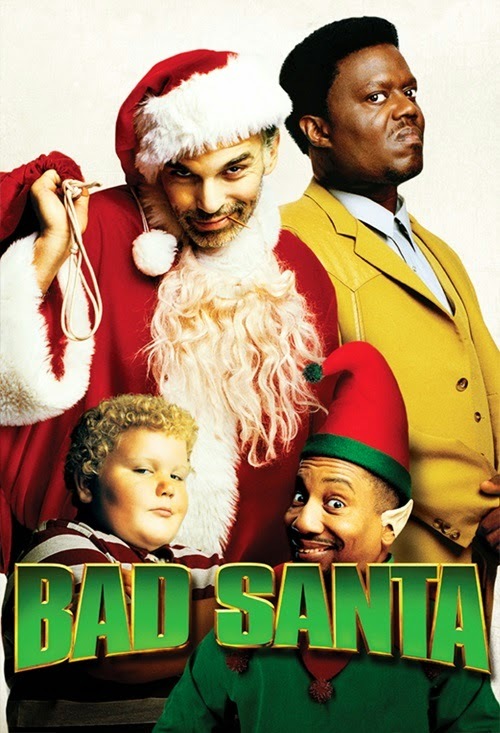 8 p.m. – Bad Santa, MTV. Two con men (Billy Bob Thornton, Tony Cox) take advantage of American shopping malls during the holiday season. 8 p.m. – Most Christmasy Places in America, Travel. 8 p.m. – Die Hard; 10:20 p.m. – Die Hard 2; 12:30 a.m. – Die Hard 3, AXS TV. The original Die Hard trilogy airs one after the other. John McClane (Bruce Willis) takes on terrorists and evildoers. 10 p.m. – Rev Run’s Happy Holidays, Cooking. Joseph and Justine Simmons cook a festive meal, featuring a prime rib roast, hot chocolate and spice-roasted carrots. 11 p.m. – Twas' The Night Before Good Eats, Cooking. Host Alton Brown demonstrates how to make a wassail beverage and roast duck. 11:35 p.m. – The Christmas Eve Mass From St. Peter's Basilica in Rome, NBC. Midnight – 6 p.m., A Christmas Story, TNT. TNT is airing the 1983 comedy all day long. A young boy hopes to acquire a BB gun in the face of opposition from adults. 8 p.m. – How Murray Saved Christmas, NBC. In this animated story scribed by Mike Reiss (“The Simpsons”), a deli owner (voice of Jerry Stiller) takes on the role of Santa. 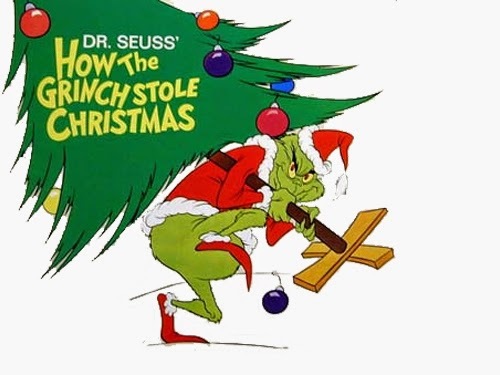 8 p.m. – Dr. Seuss' How the Grinch Stole Christmas, ABC. The original 1966 TV special, featuring narration from renowned horror actor Boris Karloff. 8:30 p.m. – Dr. Seuss' How the Grinch Stole Christmas, ABC. The live action, Academy Award-winning Jim Carrey film, with a bit more backstory on the green fiend. 9 p.m. – Elf: Buddy’s Musical Christmas, NBC. In this stop-motion special, a human (voiced by Jim Parsons) residing at the North Pole embarks upon a journey to meet his real father. 9 p.m. – Christmas Icetastrophe, SYFY. The citizens of a small town struggle with an asteroid that is causing everything around to quickly freeze. 10 p.m. – Christmas in Rockefeller Center, NBC. Lady Gaga, Tony Bennett, LeAnn Rimes and others provide musical performances. Have a happy holiday celebration!